San Diego will get a short break from rainy and snowy conditions before another storm system brings a small chance of showers over the weekend. The shift in weather comes after nearly a week of showers across the county that downed trees and flooded roadways and mountain snow that created dangerous driving conditions and prompted school closures. 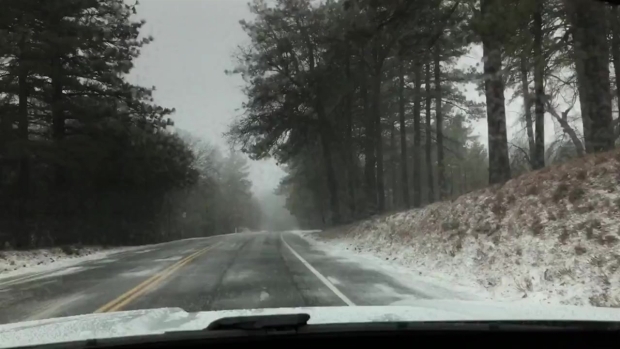 While little snow was still falling on Wednesday, icy roadways were expected to be a problem on mountain roadways for several days as snow melts and refreezes overnight, NBC 7 Meteorologist Sheena Parveen said. A frost advisory was in effect for inland valleys. Parveen warned that I-8 could be a problem area for drivers. Early Wednesday, a truck spun out on an icy roadway on the Pine Valley Creek Bridge and caused a four-car pileup, according to California Highway Patrol. Overnight, a woman was killed when her car rolled over on I-8 amid snowy conditions although the cause is still under investigation. Cal Fire San Diego said they had responded to 12 crashes across San Diego County before 8 a.m. on Wednesday and urged drivers to use caution on icy roadways. The San Diego County Department of Public Works (DPW) issued an advisory that chains must be used when heading to Mount Laguna and Palomar Mountain. Several mountain schools were having snow days on Wednesday because icy roadways make it dangerous for transporting students on buses, the San Diego County Office of Education said. The Mountain Empire School District would start one hour later than usual, officials said. 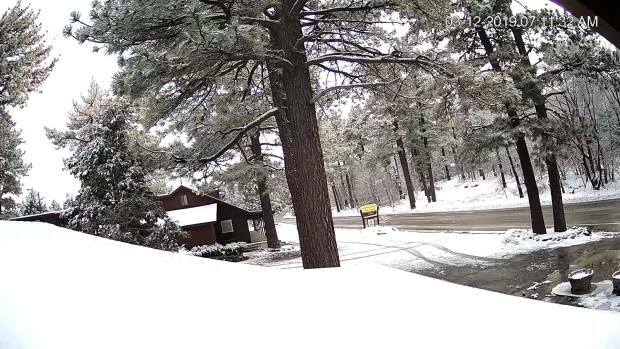 The National Weather Service recorded one inch of snowfall in Mount Laguna by 4 a.m. Wednesday. No snowfall totals were yet available for other San Diego County mountains. Palomar Mountain and Lake Cuyamaca had seen more than six inches of combined snow and rain and Julian received nearly five inches of precipitation. Rainfall totals from Saturday to Wednesday at 4 a.m. were upwards of four inches in San Diego valleys and more than two inches in some coastal areas. 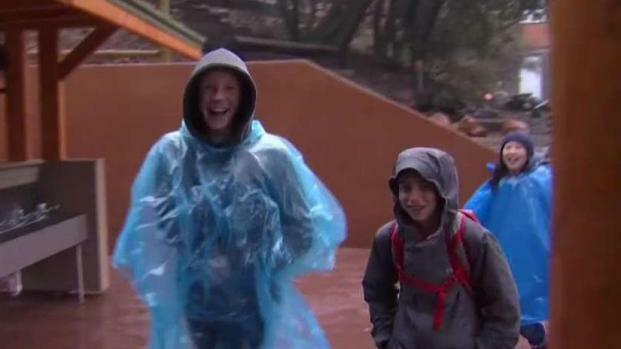 Students away at camp were hit with cold and slushy rain in Julian. NBC 7's Joe Little has more. San Diego will see several dry but cool days before another storm is producing some small chances of rain over the weekend, though the system will be much weaker than the three that brought showers last week, Parveen said.